Below are some materials we use our in training, which have also been used to transform the lives of committed entrepreneurs. This national directory of lenders, investors and incubators are looking to fund good ideas/businesses. Not all of them require collateral or great credit either. Many simply require great ideas and solid business planning. 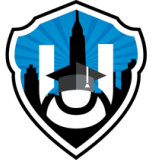 This invaluable resource book is the secret every new entrepreneurs need. Lenders and incubators are broken down by state where you can choose from those in the state you reside in or work with those who work with entrepreneurs in states outside of the one they are located in. As a Certified Power Business Member, you get full operational and growth consulting support for your business. You must meet certain minimum standards to become a member. 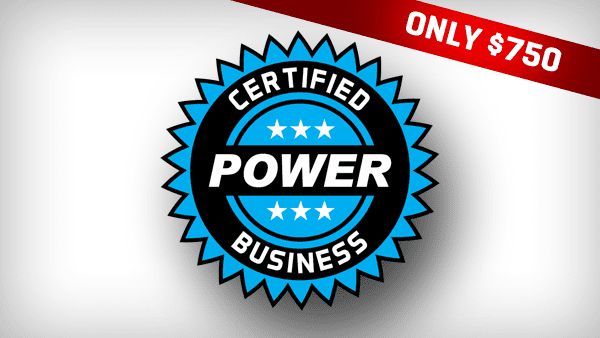 There is an annual renewal fee for the Certified Power Business Membership. 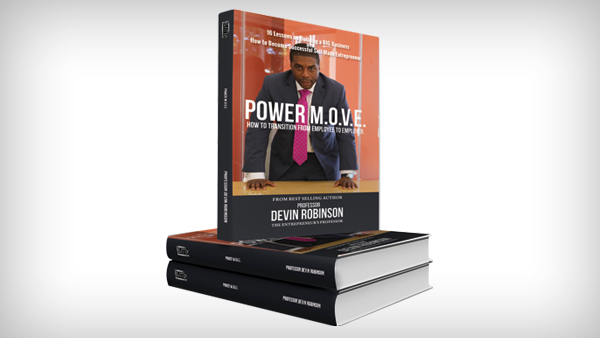 This membership Includes the Power MOVE Business System. 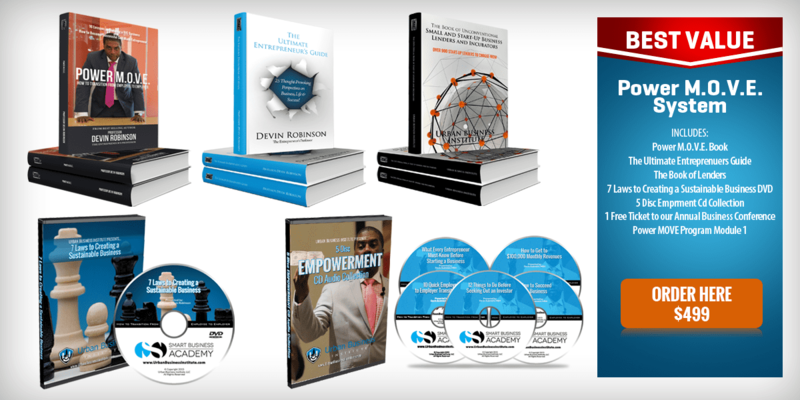 This system provides you with the necessary fundamentals you need to strategically quit your full-time job and become a sustainable business owner. The system helps with the transition process. 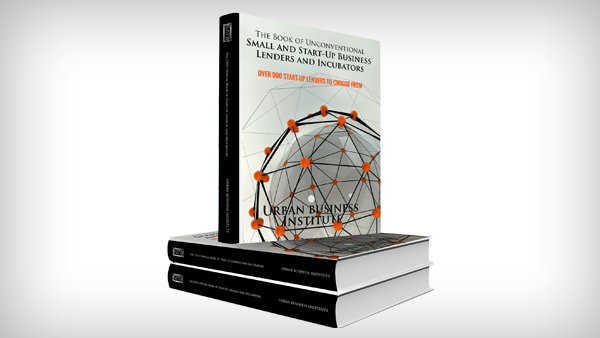 It is armed with a step-by-step book, a workbook (business plan outline, start-up worksheets, venture capital directory and more), a 7 Laws to a Sustainable Business (a 45-Minute DVD outline what you need to have in place to make your business sustainable), Book of Lenders (Directory of Unconventional Lenders, Incubators and Investors), 5-Disc Empowerment Audio Collection, 1 Free Ticket to our Annual Business Conference, Power MOVE Program Module 1 (4-Hour Online Class).